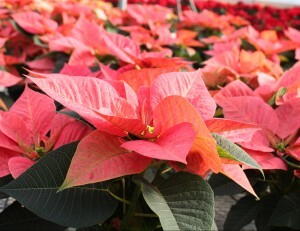 The holidays are fast approaching – and you are cordially invited to the following Ohio greenhouses to see new and traditional poinsettia cultivars on display. Please reserve the following dates and times to attend. No reservations are needed. Come view and evaluate new cultivars and network with other growers. 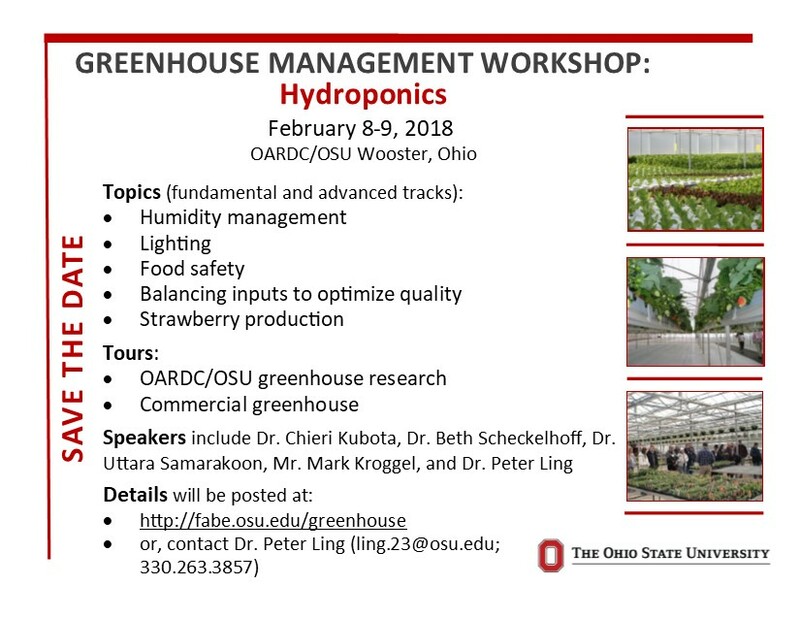 Heidi Lindberg, the Greenhouse and Nursery Extension Educator with Michigan State University in West Olive, MI shared the following information regarding insect and disease management recommendations and programs for 2017. To check the status of your pesticide applicator license, please go to: http://www.agri.ohio.gov/apps/odaprs/pestfert-prs-ols.aspx?ols=rg. Enter your last name and pesticide applicator license number. The website will then give you a summary of the credits you have earned and those still needed, including category types and expiration date. If you need help, please email or call me. Help…my license expires this year! There are many opportunities to attend private recertification classes around the state this winter and early spring. Many of these programs offer core in addition to all the remaining private categories, including 5p (Greenhouse). To check the program dates, times, and locations, please visit: http://pested.osu.edu/Private_recert. Click on each group of counties to see a list of classes in that region. The website is updated as new programs are scheduled. Can’t make one of these programs? Contact your local county extension office to inquire about viewing recertification videos for the categories needed and any fees that may apply. REMINDER: 2016 OSU/AmericanHort Poinsettia Trials Open Houses Begin this Week! The holidays are fast approaching – and y ou are cordially invited to the following Ohio greenhouses to see new and traditional poinsettia cultivars on display. Please reserve the following dates and times to attend. No reservations are needed. 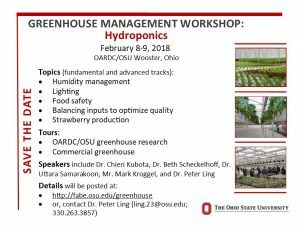 Come view and evaluate new cultivars and network with other growers.